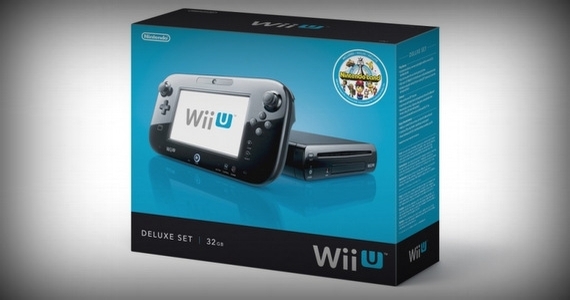 Nintendo's Wii U is the company's big leap into the next-gen consoles era. Microsoft and Sony has yet to announce their future consoles so Nintendo being the first player in the market, should probably have the edge. Last week marked Wii U's launch in the United States ahead of everyone else in the world and in its first week of availability, many reports have said that the console has been quickly sold out, or at the very least 'is selling fast'. Though that is nice to hear, it is important to note that product availability was comparably limited to the original Wii back in 2006. Nevertheless, in an interview about the Wii U North American launch, Reggie Fils-Aime, president of Nintendo of America announced that during its launch week, the console has already successfully sold more than 400,000 units via retailers and its Nintendo stores, continuing to express, "the Wii U is effectively sold out at retail ...we are gratified by the consumer response." The numbers could definitely be better but nevertheless well done Nintendo, now to watch for the global launch. And erm, that's including Malaysia, if you are seeing this, Nintendo.